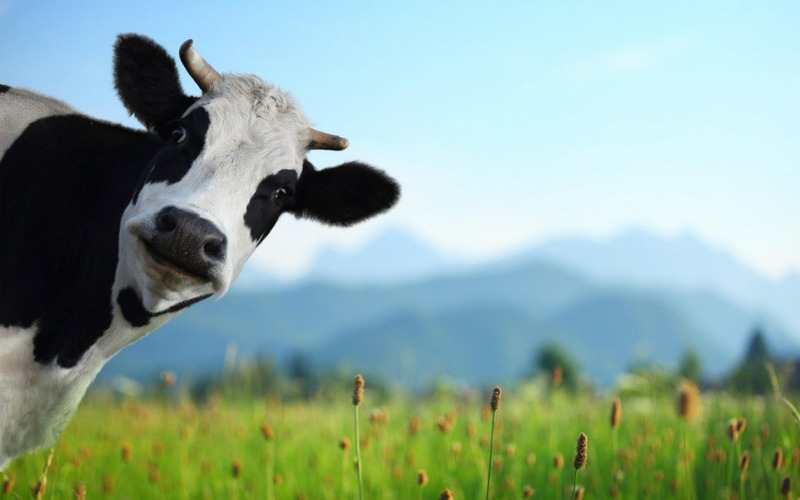 Cow. . HD Wallpaper and background images in the जानवर club tagged: photo animals cute cow. This जानवर wallpaper might contain डेयरी पशु, डेयरी गाय, दुधारू गाय, दूध गाय, milcher, दोहक, डेयरी मवेशी, दुग्धशाला गाय, दुग्ध गाय, मिलर, दूधिया, and milker.